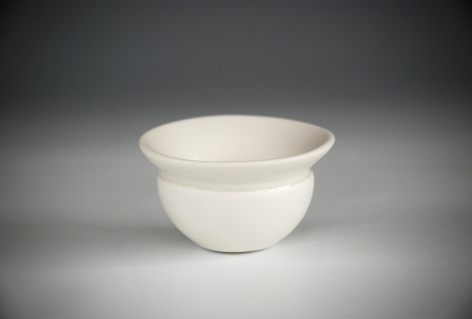 Jo Davies specialises in wheel-thrown and hand-built porcelain, bringing years of experience and craftsmanship to every object made. 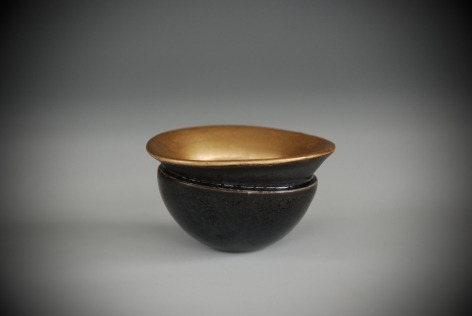 The enjoyment of the making process and the continuing development of an evolving creativity are what drives her practice. 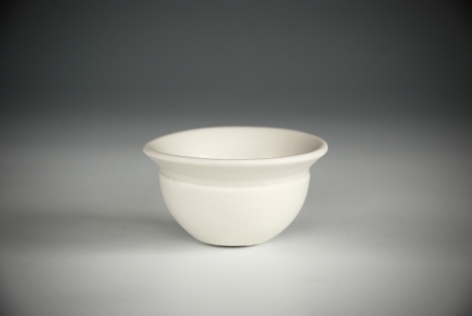 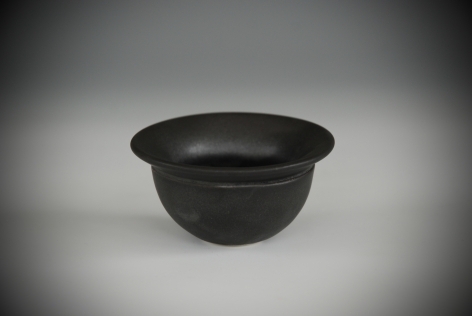 Existing functional objects are often the starting point for Jo – a ladle, a rose bowl, a simple beaker – then her unique perspective evolves a design, using the exploration of the material qualities of clay as a vehicle for creativity, ending with objects that marry humour with sophistication. 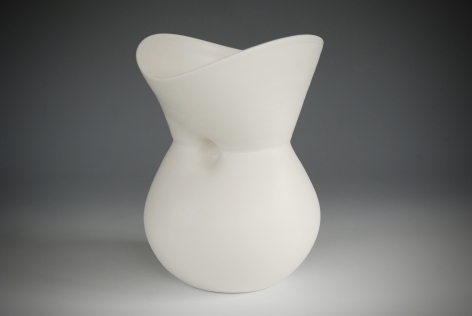 As a Royal College of Art graduate, and experienced studio-ceramics practitioner, Jo Davies has become a respected Designer-Maker. 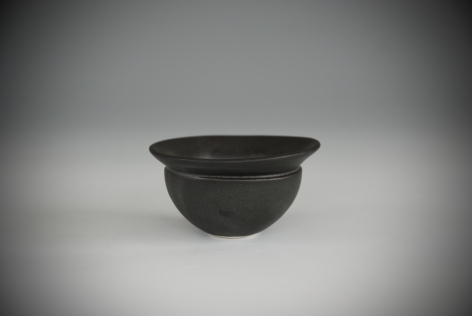 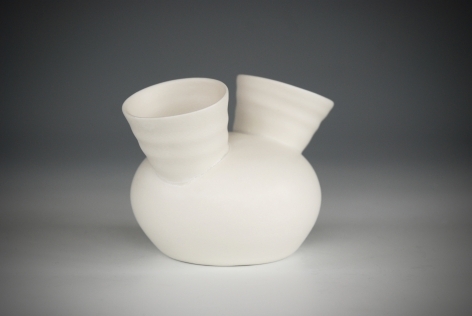 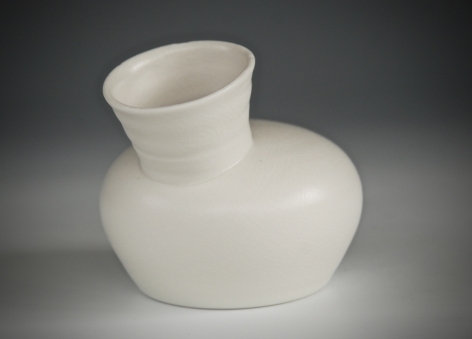 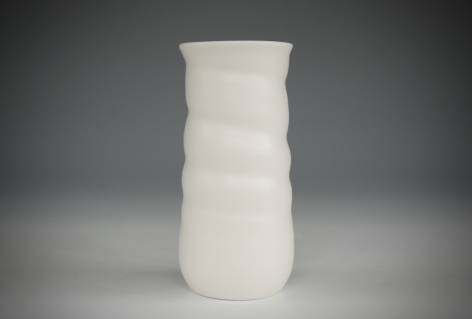 As a result her work is bought by collectors from around the world who value her ceramics for its quality and beauty. 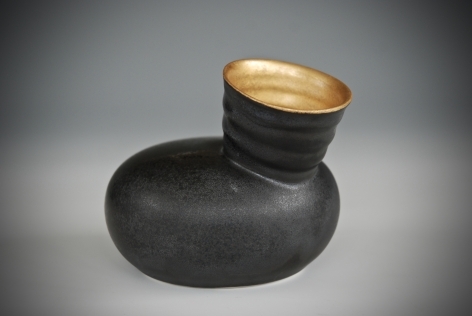 She is an award-winning practitioner who has taught at university level and exhibits internationally.